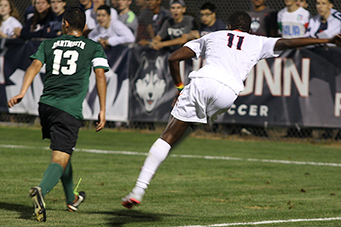 Here is a photo gallery from the UConn men’s soccer game against the Dartmouth Big Green at Morrone Stadium in Storrs, CT. 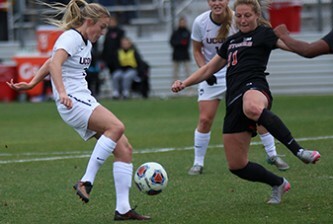 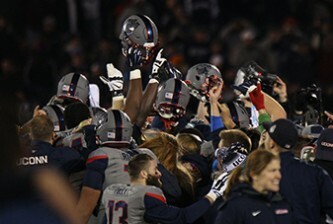 The UConn Huskies and Big Green played to a scoreless draw. 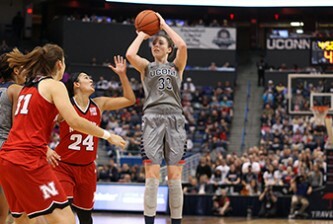 It is the third straight scoreless tie for the UConn Huskies who extend their streak of not allowing a goal to 797 minutes (330 this season).